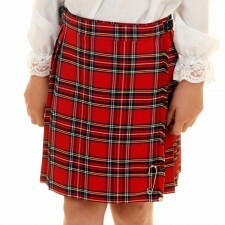 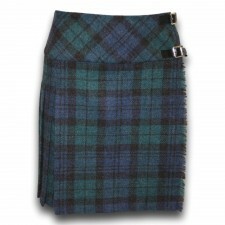 Explore a wide range of Traditional and Contemporary Scottish Kilts from Gretna Green, Scotland. 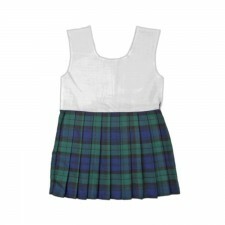 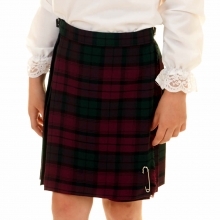 With a great range of traditional tartan and plaid Kilts to choose from for the whole family - you're sure to find a kilt you love. 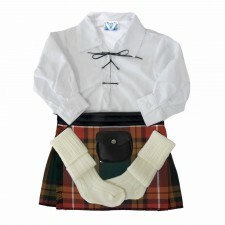 Although kilts were originally exclusively for men's formal dress, styles and fashions have changed to include kilts for women, children and babies. 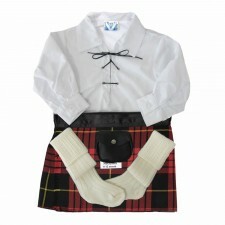 Even for men, kilts are not only reserved for formal highland wear as they once were. 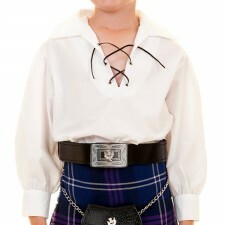 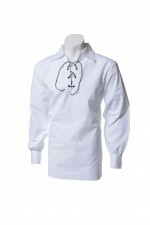 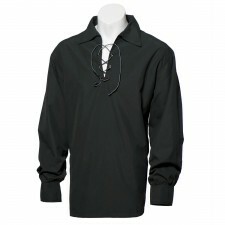 Sports kilts are a great informal item of clothing. 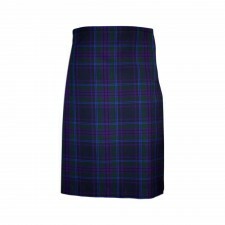 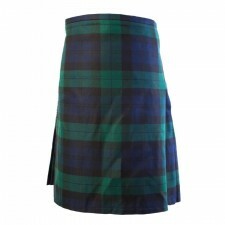 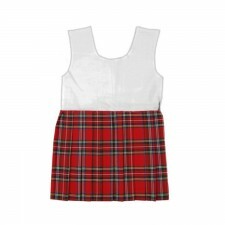 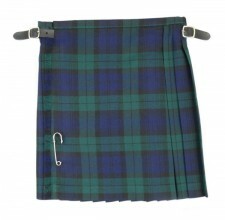 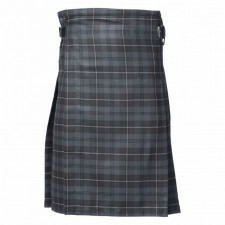 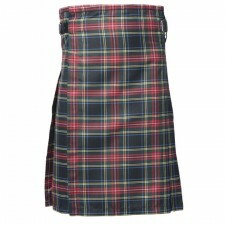 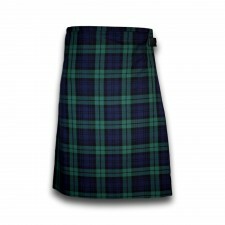 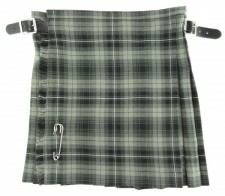 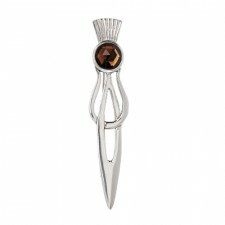 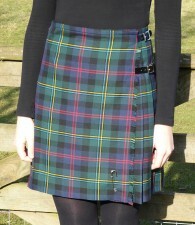 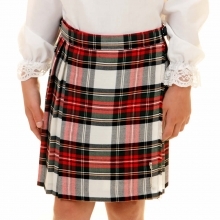 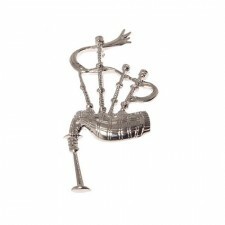 Explore a wide range of kilts from Gretna Green.